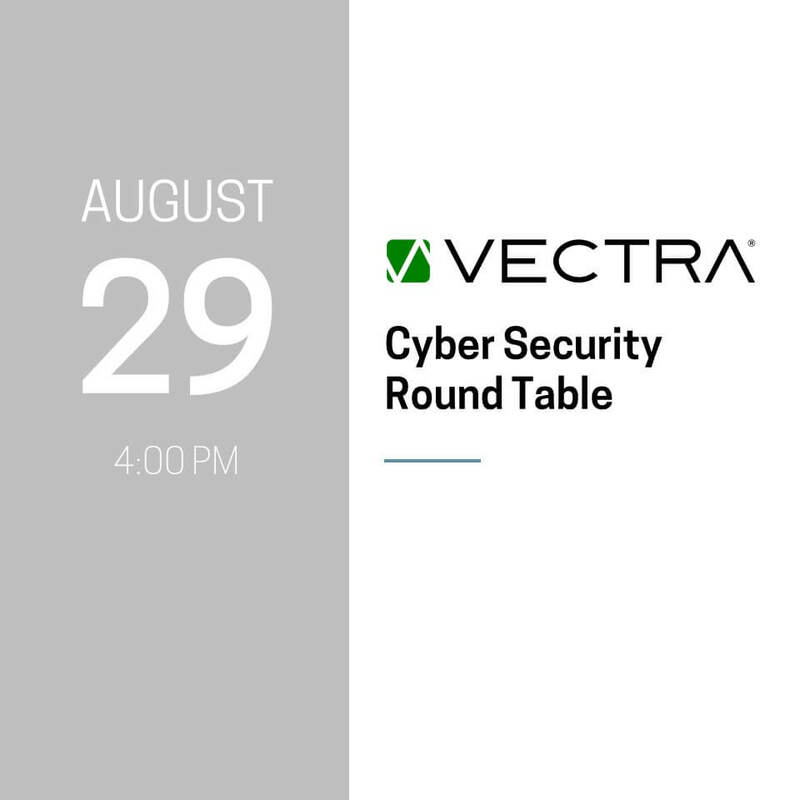 Attendees enjoyed drinks and apps at a round table discussion on cyber security hosted by MRK and Vectra. All who attended had a chance to win a pair of Apple Airpods! How does an organization address modern regulations like GDPR and other compliance regulations? 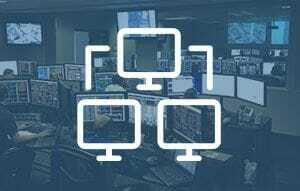 How does an organization transition from a reactive to a proactive security organization in 2018? 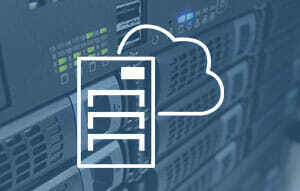 – What are the best practices and strategies? What use cases does one have around A-I and automation?